Directed by Jeffrey Walker. With Osamah Sami, Don Hany, Helana Sawires, Robert Rabiah. 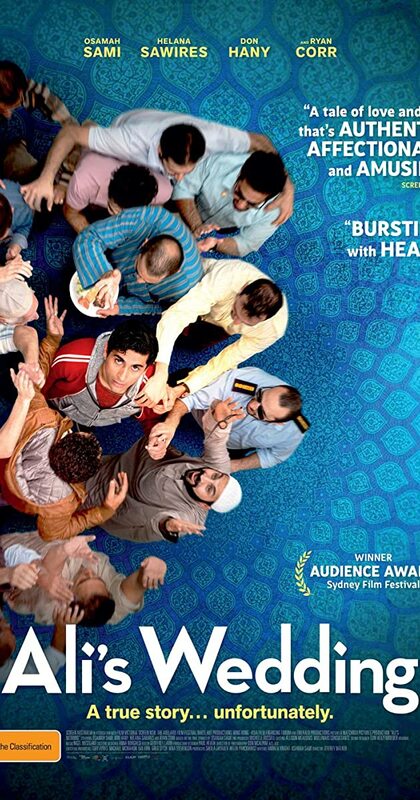 After a "white lie" which spirals out of control, a neurotic, naive and musically gifted Muslim cleric's eldest son must follow through with an arranged marriage, except he is madly in love with an Australian born-Lebanese girl. A great little uplifting picture with a lot of heart and some great laughs. Some really good acting from a broad cast. Definitely a film that fits in with the changing culture of the time period we’re living in. I’d recommend it.